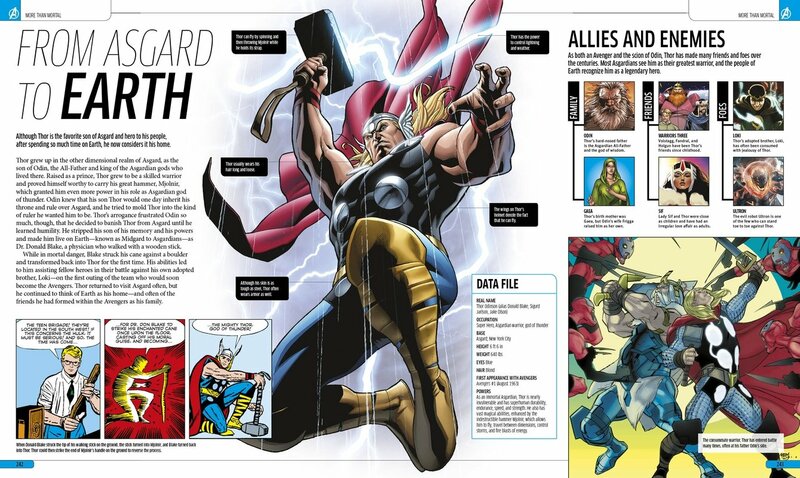 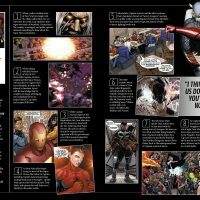 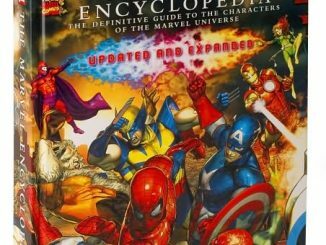 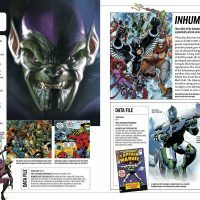 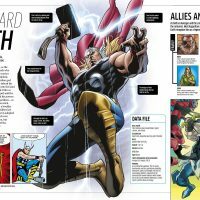 Marvel’s The Avengers Encyclopedia Hardcover Book will tell you everything you ever wanted to know about Marvel’s fighting force. 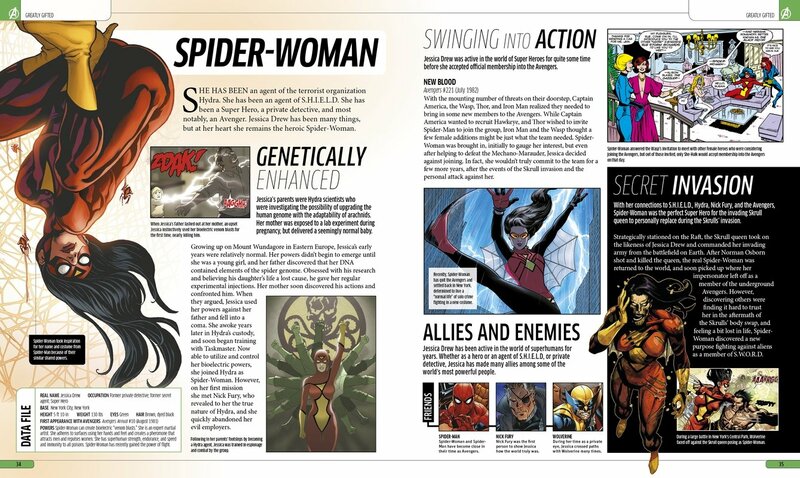 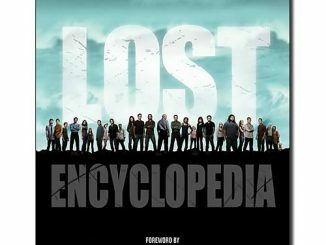 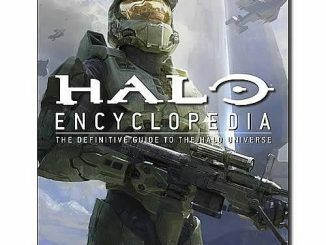 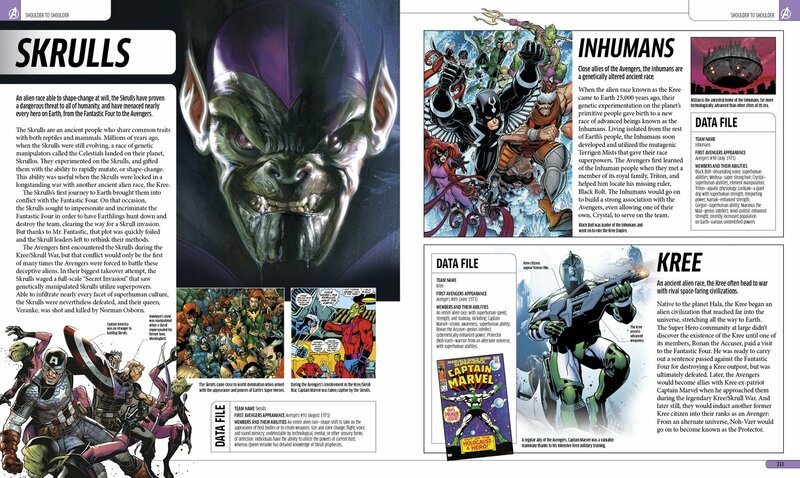 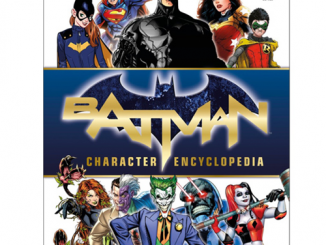 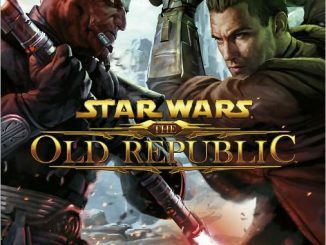 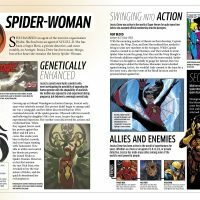 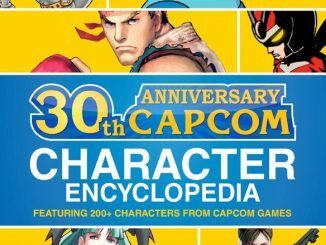 This expansive encyclopedia details the genesis of the team and its individual heroes and foes. 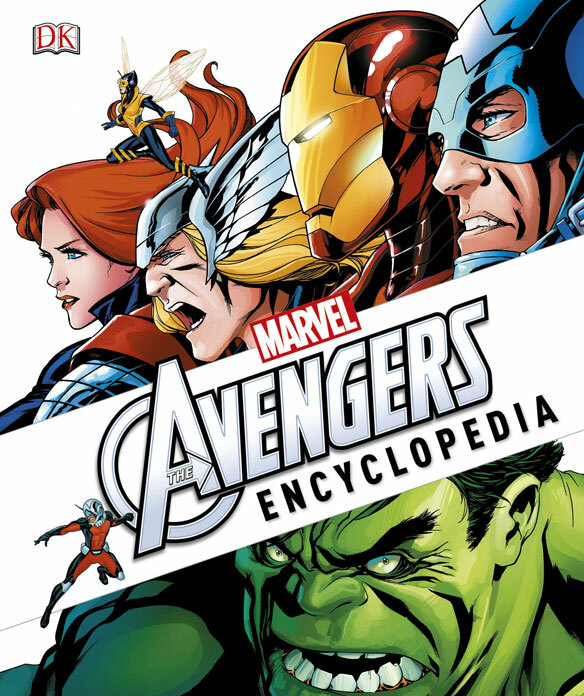 You can explore the origins and powers of more than 250 characters and 40 teams and lineups including Captain America, Black Widow and more. 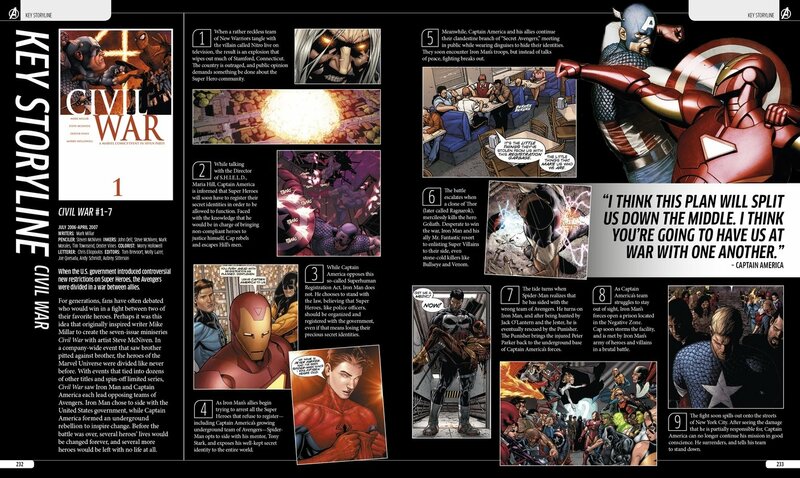 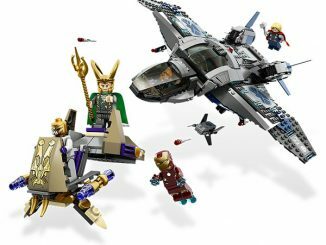 It also details 20 of the most significant storylines in The Avengers history. 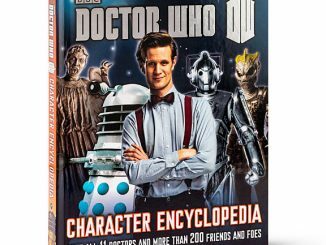 The book is structured in a fun and accessible way that is great for new fans and old. 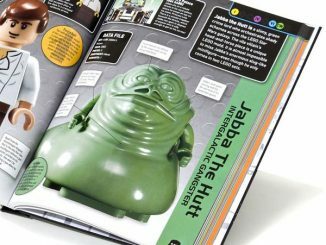 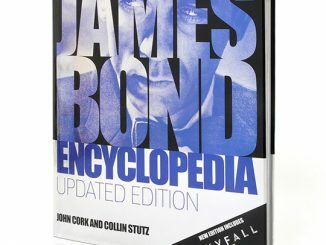 The 352 page hardcover book measures about 11 9/10-inches tall x 9 9/10-inches wide. 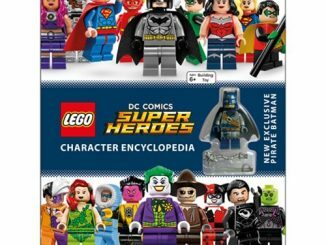 $39.99 from Entertainment Earth and $24 at Amazon.com. 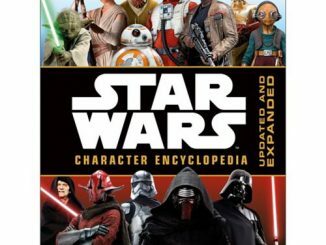 This will be a fun read.